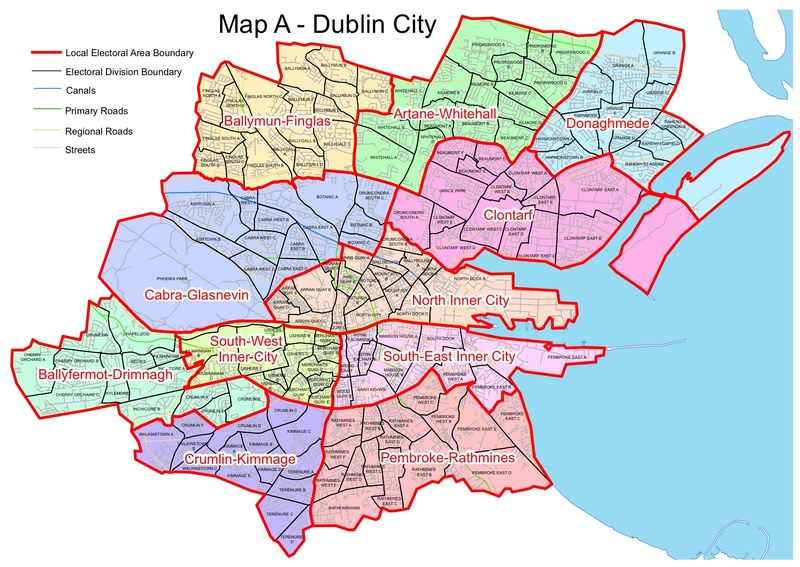 In Dublin South East, the 4-seater Rathmines and 3-seater Pembroke have been merged into a single 6-seater called Pembroke-Rathmines, with the loss of a small part of Sandymount to South East Inner City, which goes from a 3-seater to a 4-seater. There is such intense interest in this sort of report that it’s difficult to guard against leaks, so I’m pretty happy that we managed to keep a lid on it until they could be released to the public. I had a lot of calls yesterday and this morning from people looking for an early peek, as well as claims that other people had already been shown the reports, but I’m not aware of anybody having accurate information on what was in the reports before today. This entry was posted in Political on 17/6/2008 by ryano.